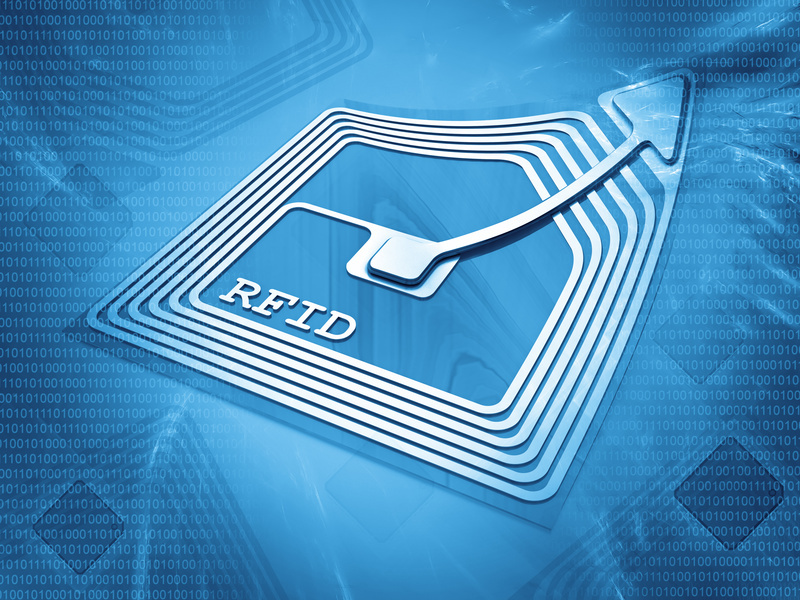 You are here: Home / Uncategorized / What Are the Benefits of RFID Technology in Retail? What Are the Benefits of RFID Technology in Retail? More and more retailers are beginning to incorporate RFID technology into their management software strategies, but few know how important this technology truly is for their business. 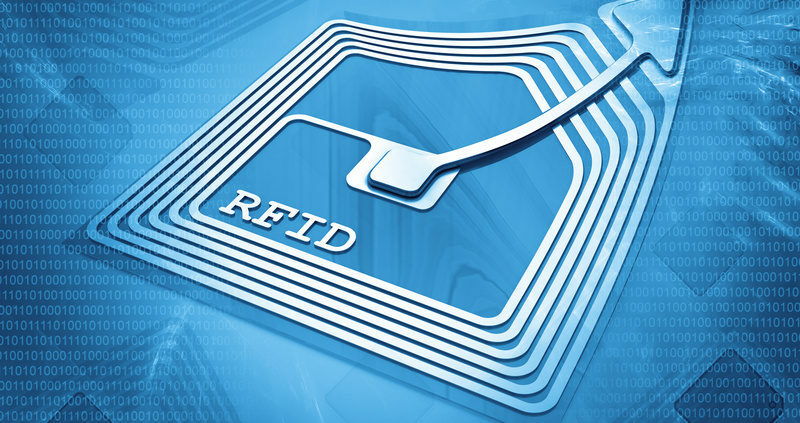 RFID, which stands for radio frequency identification, is a versatile technology that’s been used in a variety of applications. When it comes to retail and inventory management, this technology has become an unstoppable force. In fact, it’s estimated that 96% of retailers use RFID technology in order to tag and track apparel. Whether you’re running a large-scale operation or a mom-and-pop shop, here’s how RFID technology can help improve your freight management. Every retailer knows the struggle of searching for inventory online only to find that their product is already sold out. Instead of struggling to navigate these steps in your supply chain, RFID technology can track and upload changes in your company’s stock at a moment’s notice, no manual input required. This will enable your company to offer the best in up-to-date information for your customers and employees alike, thereby streamlining efficiency. But RFID technology is even more efficient than you realized. Instead of scanning each individual barcode over and over again, RFID tags can enable a company to monitor inventory in one simple scan. This vital asset to your labor management system puts less strain on your employees while offering the best data for your customers. RFID technology also enables a business to track busy times in their store. This can help streamline future inventory planning through these trends. Inventory shrink is one of the most frustrating parts of running your own business. It’s estimated that inventory shrink can cost a retailer 1.33% of their total sales on average. Through the use of RFID tags, however, employers are better able to track and identify missing items from their stock. The implementation of RFID scanners can also deter dishonest employees from swiping your goods in the stock room. Even though we trust our employees, you never know when a potential threat could arise. When you want to protect your inventory, the best thing you can do is invest in warehouse management systems that utilize RFID technology. For more information on labor management systems that work for you, contact Royal 4 Systems to streamline your warehouse operations. https://www.royal4.com/wp-content/uploads/2019/04/49024240_Subscription_S.jpg 600 800 caitlyn@studio98.com https://www.royal4.com/wp-content/uploads/2016/06/royal4-logo-300x74.png caitlyn@studio98.com2019-04-11 19:43:162019-04-11 19:43:16What Are the Benefits of RFID Technology in Retail?